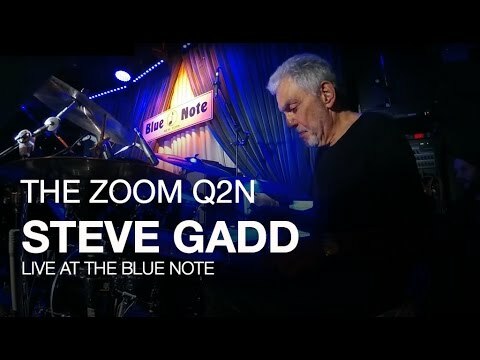 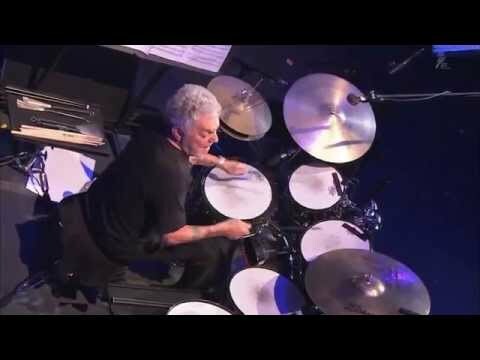 That's why Steve Gadd is the number one drummer in the world. 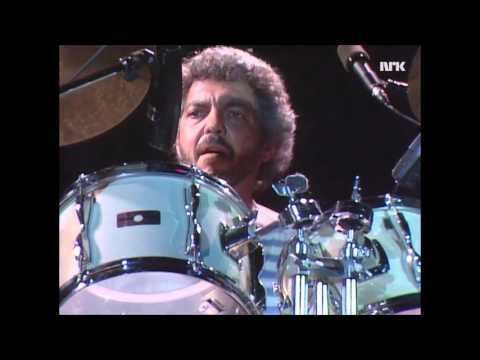 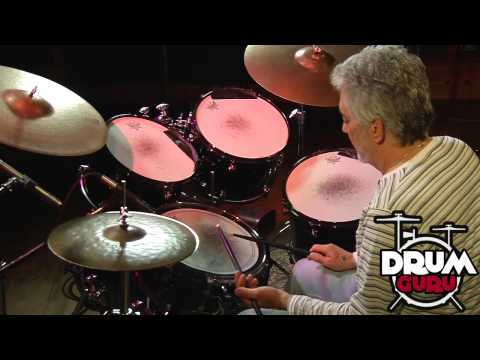 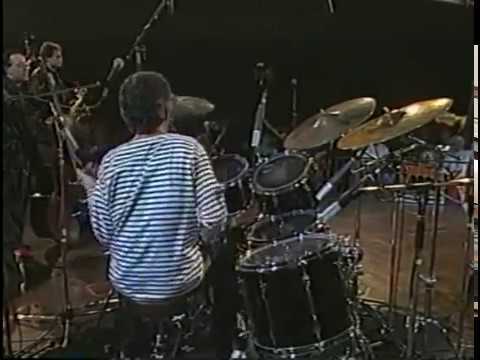 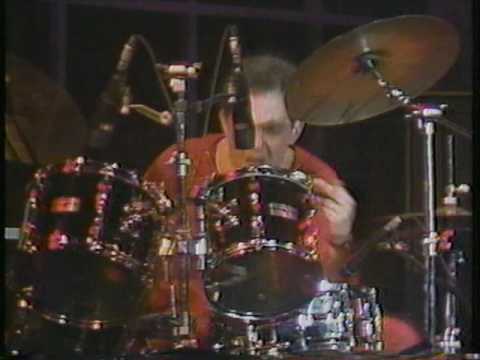 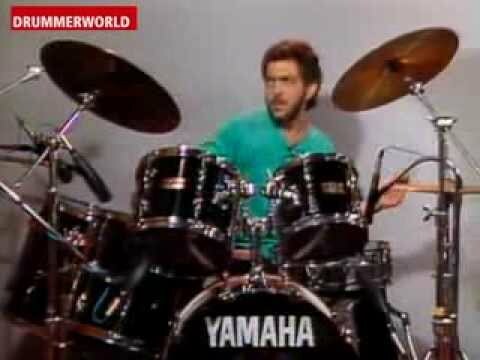 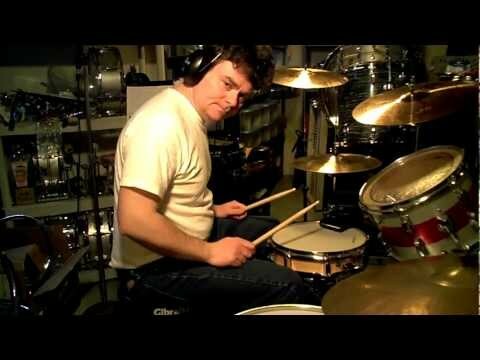 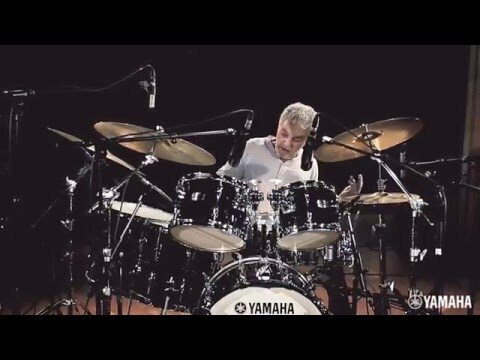 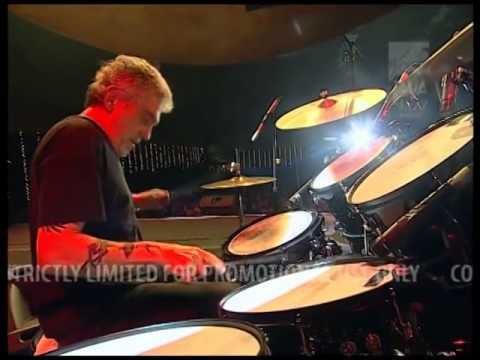 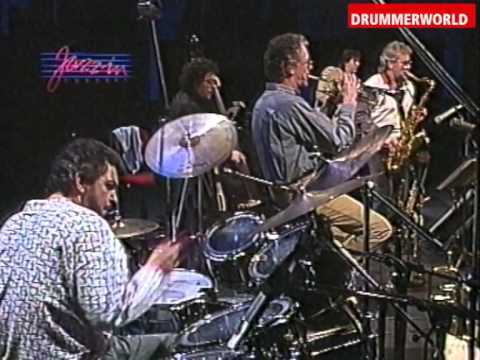 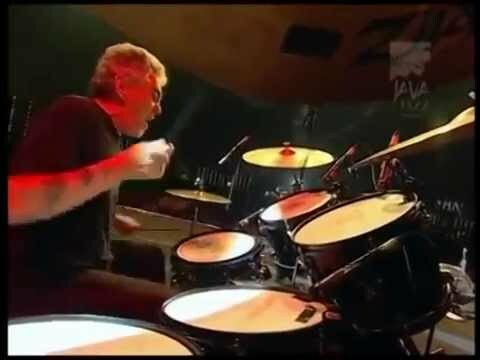 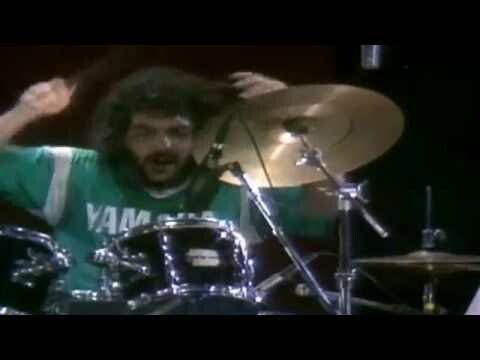 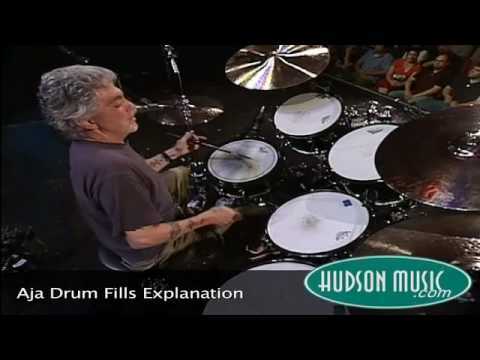 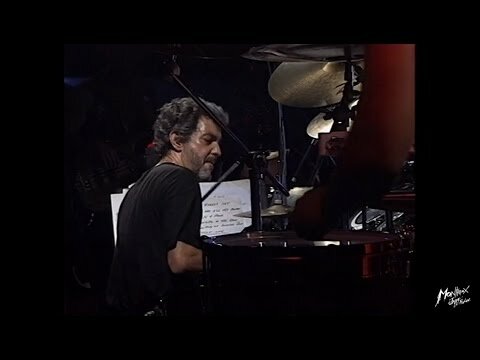 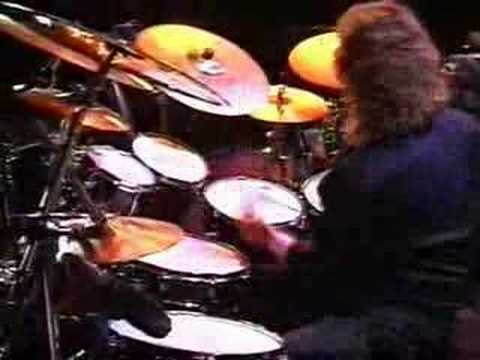 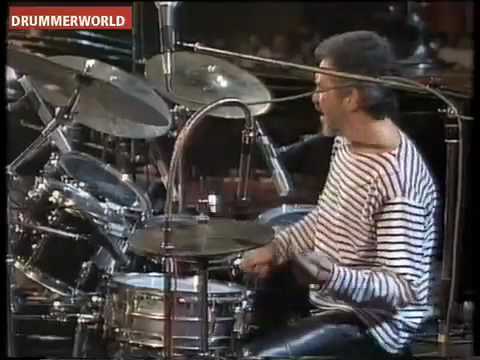 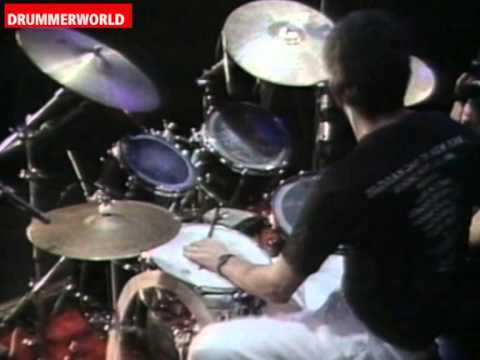 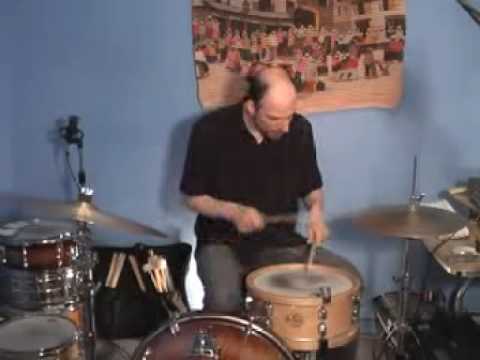 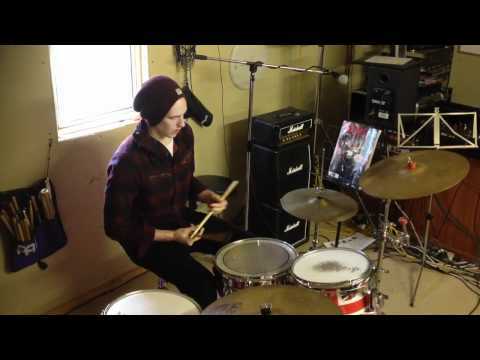 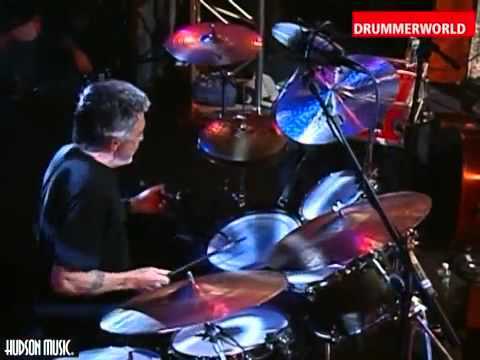 Steve Gadd - Aja Drum Fills! 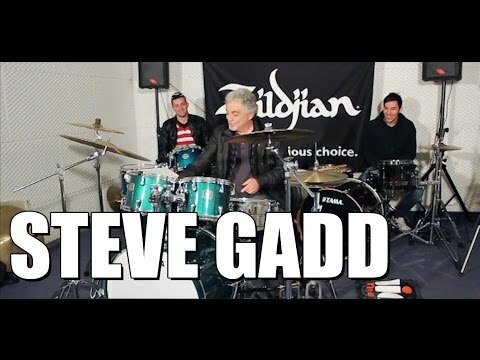 That's why Steve Gadd is the number one drummer in the world. 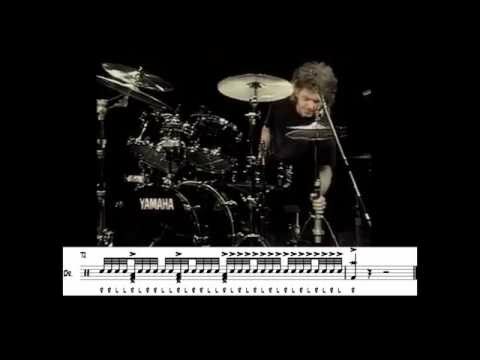 PART II.